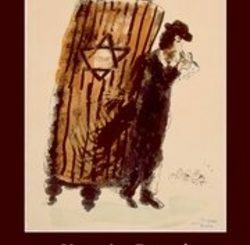 This book deals with aspects of the gender imaging of God in a variety of medieval kabbalistic sources. 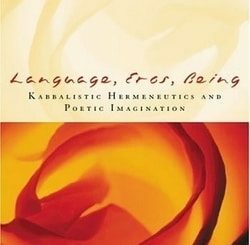 It provides the key to understanding the phenomenological structures of mystical experience as well as the thematic correlation of esotericism and eroticism that is central to the kabbalah. The author examines the role of gender utilizing current feminist studies and cultural anthropology. 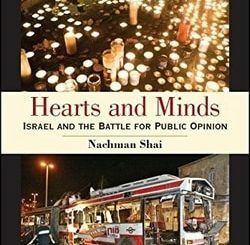 He explores the themes of the feminization of the Torah, the correlation of circumcision and vision of God, the phallocentric understanding of divine creation as a process of inscription mythologized as an act of sexual self-gratification, and the phenomenon of gender-crossing in kabbalistic myth and ritual. 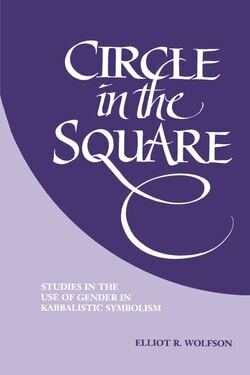 Collectively, the studies explore in great depth the androcentric phallocentrism that is characteristic of medieval Jewish mysticism.